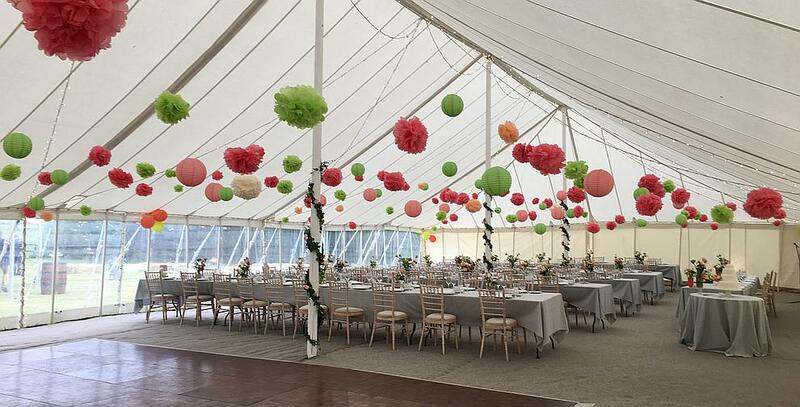 This style of marquee provides a ‘vintage’ or more traditional effect using internal central poles and external guy ropes. 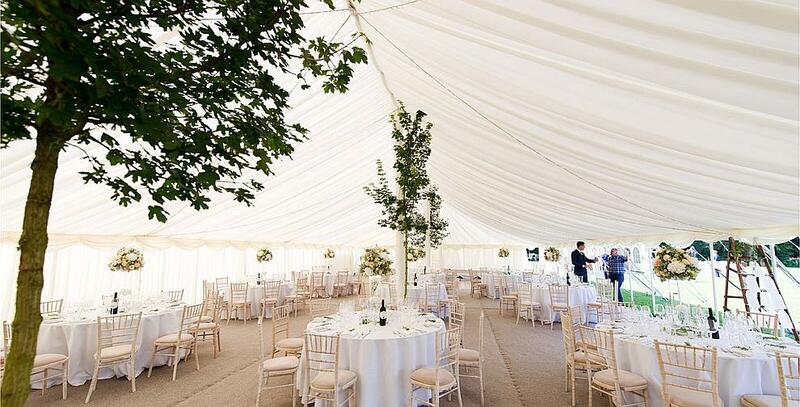 The traditional marquee produces a beautiful effect both lined or without lining and are very popular for weddings, balls and parties. 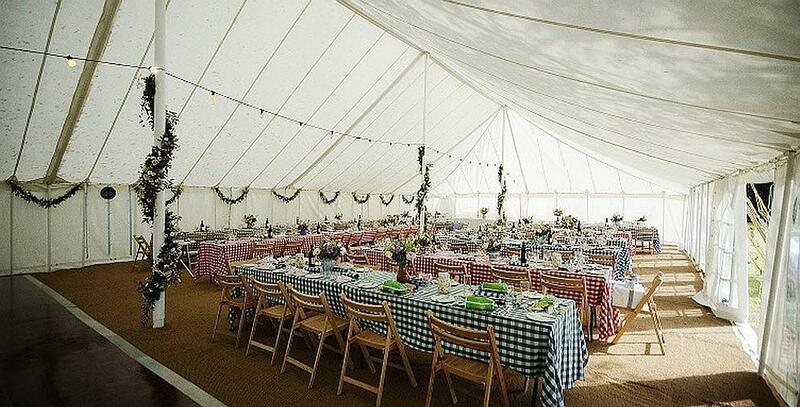 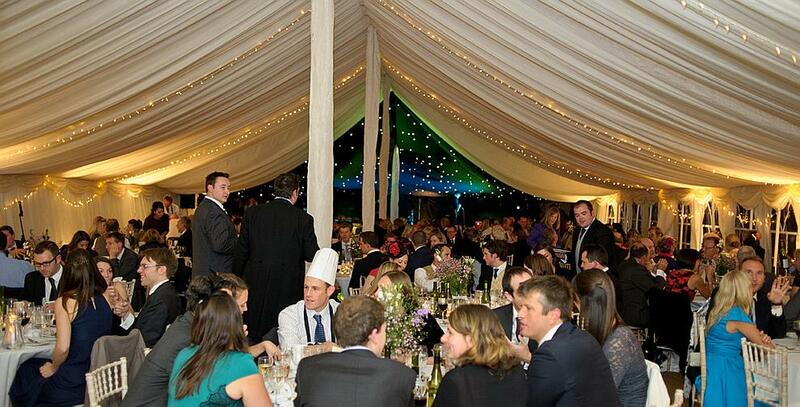 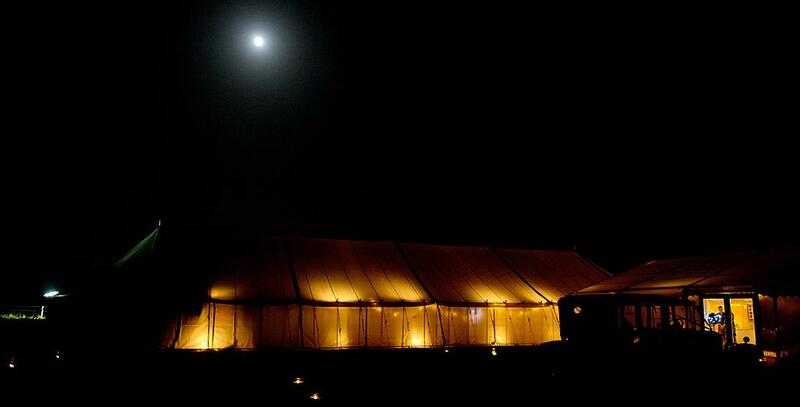 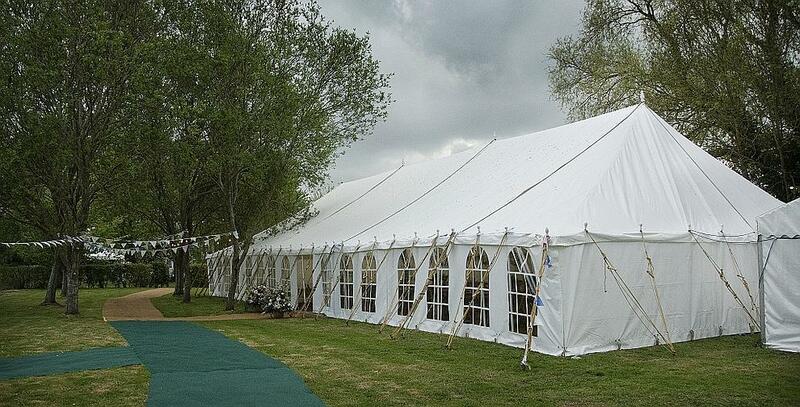 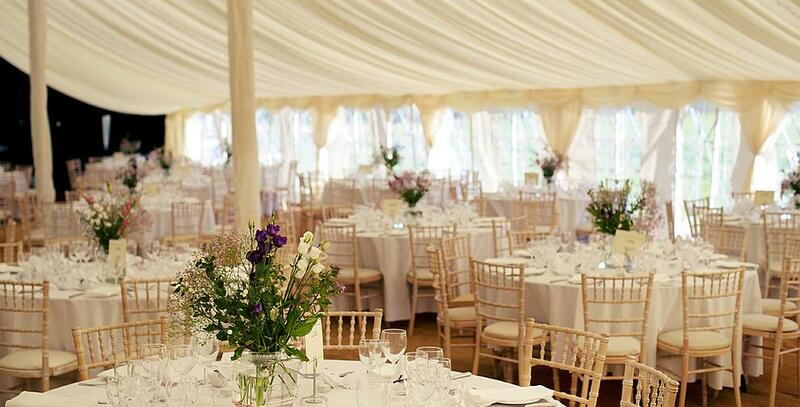 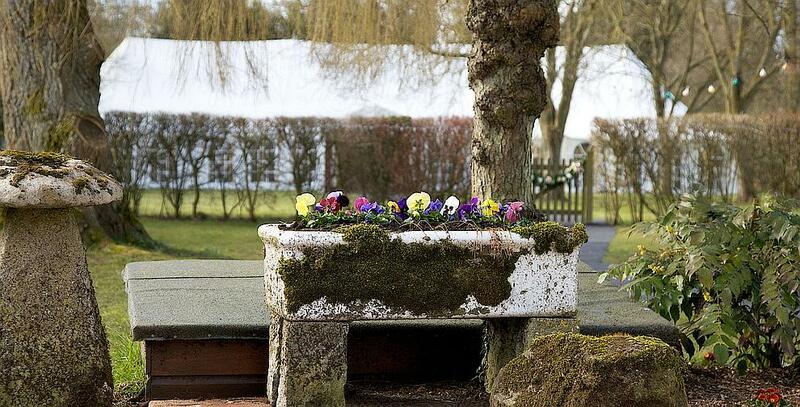 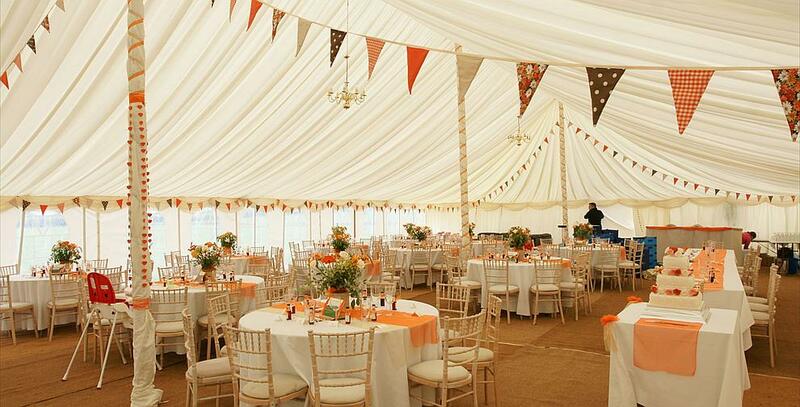 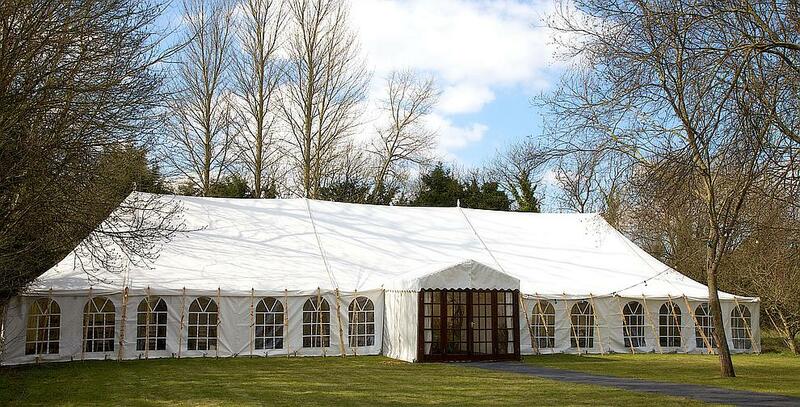 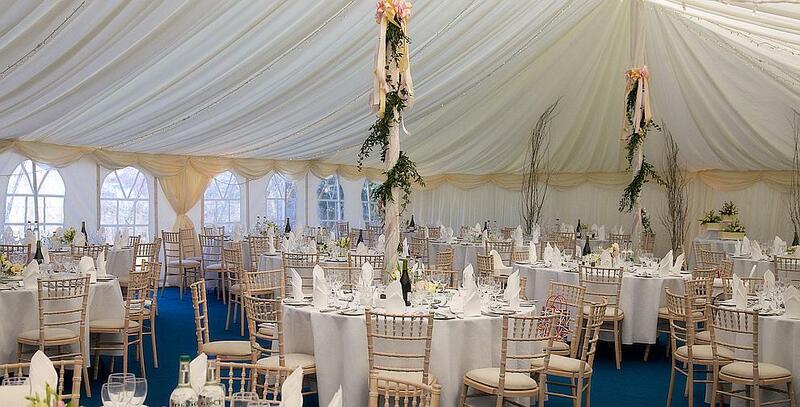 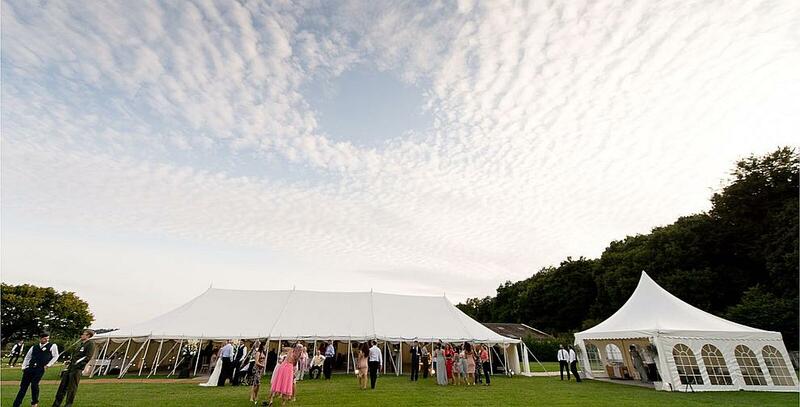 The marquees come in varying widths and lengths and can be tailored to your specific requirements.